I feel like those 4 items in the title have been a lot of my finds recently. I am having to be careful with what I buy as we don’t really need a lot but I am looking for quality things, and some specific things. Baskets are pretty much always on my list – but they have to be GOOD baskets. You probably can’t tell from the picture but these baskets are HUGE! The brown taller one could probably fit 3 large blankets in it and is 3 foot tall probably. 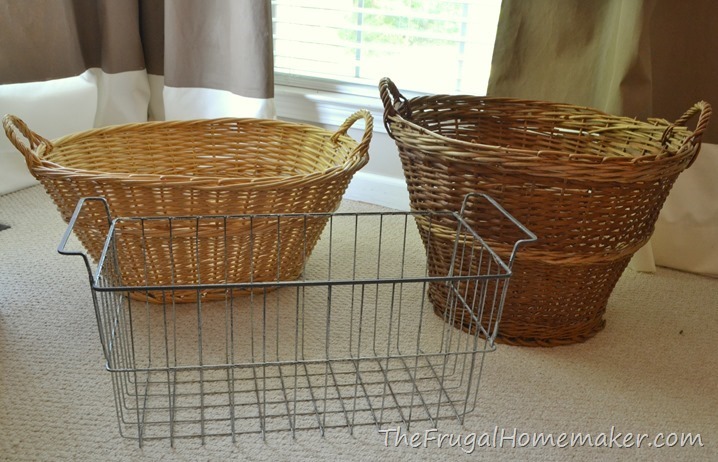 I love these large baskets for storing extra blankets in the corner of a room and one might end up in my laundry room too – the wicker ones were $2.00 each at an Estate Sale. The metal one was $1.00 and it will be used in the garage – I liked it because it was vintage looking. I also look for large decorative wall accessories. I really do need some more things for my walls but have some specific things I want. I love mirrors and this one was so pretty for $3.00! It is large too – probably 2.5 feet tall. Going to look great with a new coat of paint. This was from the same estate sale. Then I popped in my favorite dig and find thrift store. I picked up 2 games for $1.00 each – Quelf will go in our game closet as we don’t have it and I have heard it is a lot of fun, and Taboo will go in my re-gifting closet for wedding gifts. 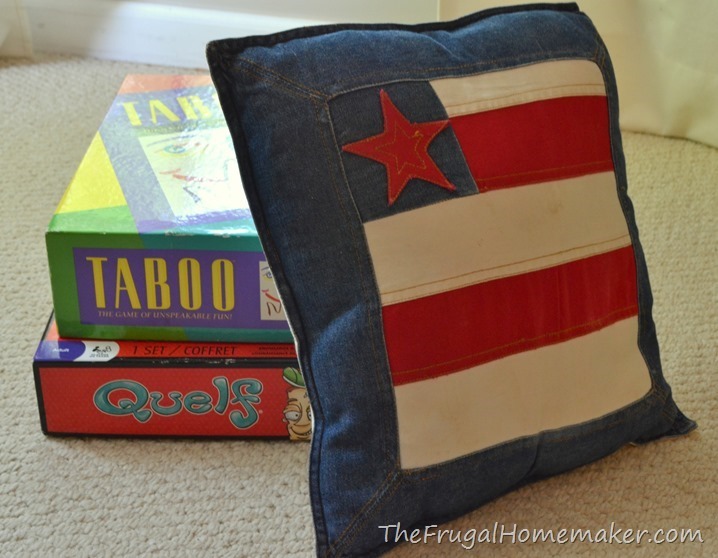 The pillow was 50¢ and will be fun to use this summer on the deck or front porch for the patriotic holidays. So there’s my finds! What did you find this past week?? It is a beautiful day today and I am hoping to visit several yard sales on my way around town doing errands if people are having them this Memorial Day weekend. Hope you have a great Memorial Day weekend!! Great finds. I love the baskets. That mirror is great, too! Cute post, Christina, but you might want to change “3” to “4” in your first sentence. I always enjoy seeing all of your great finds! Thrift shopping is one of my favorite things to do! I have the exact same mirror you bought. It has been repainted a couple times already and is currently turquoise blue. 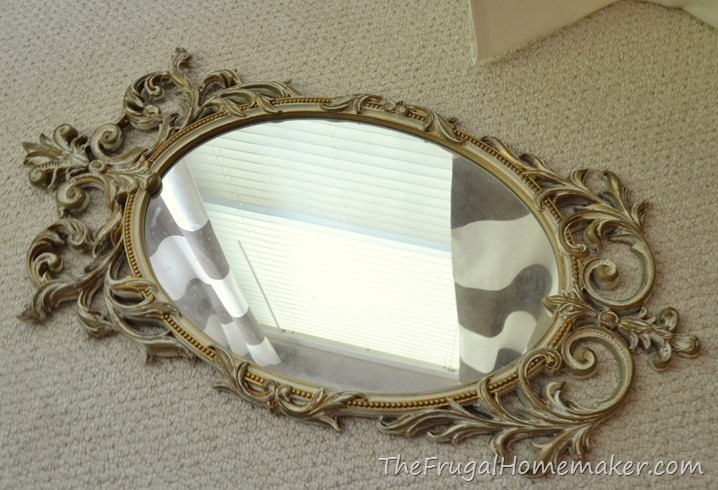 I love mirrors and have three of these type throughout my home. They paint beautifully! Have a lovely Memorial Day weekend. I love the mirror. I have a similar one, a bit more elaborate and maybe a little larger. I believe my Great Grandmother brought it from Belgium, so you may have a real gem on your hands. Mine was very worn so I painted it shiny black. I get many comments on it. I also have found several baskets lately too, and if you don’t technically need them at the moment they look good sitting out as décor so they are always close by whenever you DO need one. I love your re-gifting board game idea too! Quelf is hysterical! LOVE that pillow so much!!! You’re awesome!!! The wire basket looks like it is from a chest type freezer. I have a couple in my freezer just like it! Baskets are always on my list too. You got a couple of great ones. You’ve inspired me into another trip to the thrift shop, Christina. Most recent finds include a nicely packaged set of juggling balls with a book of instructions, all in the original box, and fourteen little Beanie Babies ($10) which match or fit into the new color scheme in my bedroom. Never had BBs before and really like them, especially the Senior Citizen! Also, for about $1, a large heart made of twigs which will go nicely on my daughter’s front door (the one she painted black last year!). The metal one is from a retro freezer! I found two recently at an antique store for next to nothing. I spray painted one to use in the kitchen and used the other in my garage as well 🙂 I too thought they looked cool and vintage. Nice finds!! 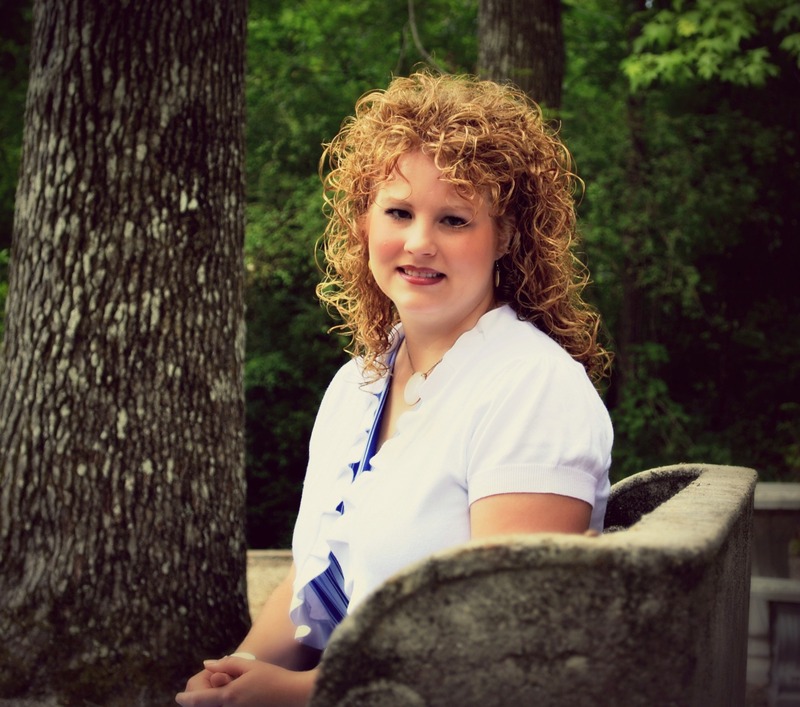 Rebekah Baier recently posted..Back on the blog in our new home!